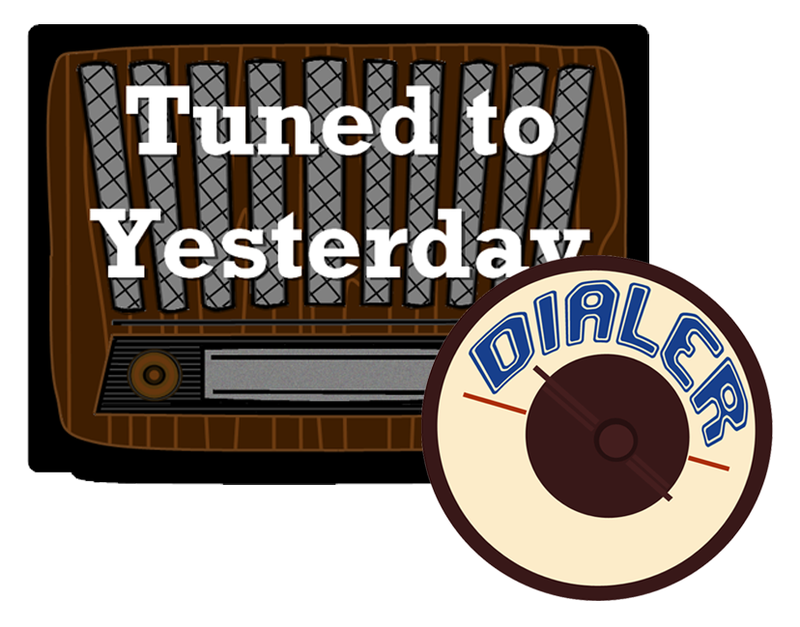 It's the forty-sixth episode of the Tuned to Yesterday Dialer podcast for the week of September 18 - 23, 2017. In this episode: A cosmetic that involved radio listeners in more ways than one, a profile of the dramatic news program "You Are There", H.G. Wells and Orson Welles in conversation and a look at the shows coming up for the week on Tuned to Yesterday. To save for later listening, right click the play button and, "Save as..."